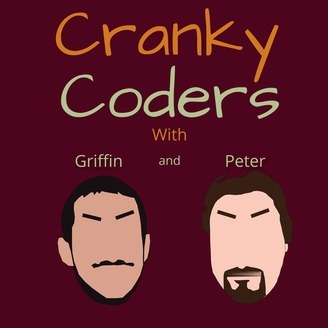 Welcome to the page of the Cranky Coders! Please email us at crankycoders@gmail.com. Website coming soon! 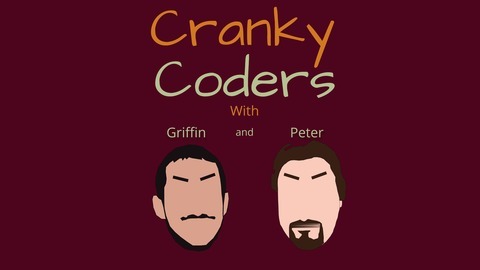 Thank you for listening to the Cranky Coders podcast. Please email us at crankycoders@gmail.com with any questions, comments, and feedback.